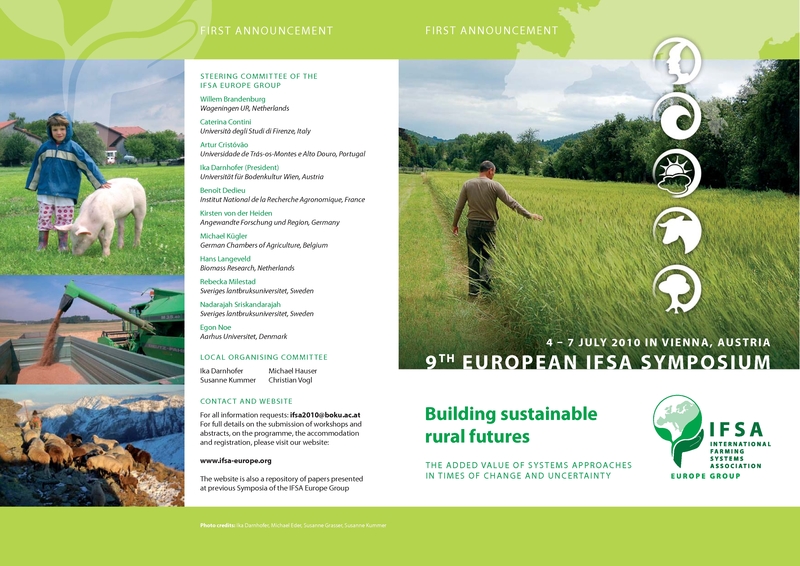 Last week there was the IFSA congress in Vienna with a presentation of a reflection and research I did concerning the development of the cultural and natural heritage . The final paper was written with my teacher Álvaro Campelo. Rural world, wild spaces: narratives of the fantastic worlds in the appropriation and interpretation of the rural space. How to integrate these narratives in the enjoyment of the rural space? The fantastic world is one of the characteristics that define the rural space and its communities. The main objective of this paper is, first, to analyze how these narratives are a part of the life in rural spaces and how they are essential to understand the memories and the sense place; second, to propose how to use these narratives in the context of tourism and cultural experiences.